The measure comes into effect immediately. Boots Ireland has announced that it has joined an initiative to restrict the sale of energy drinks containing more than 150mg of caffeine per litre to children under the age of 16. From Monday (5 March), a till bar system will be in place in Boots Ireland outlets where anyone thought to be under the age of 16 will be asked to prove that they are 16 or older. Earlier this year, Aldi Ireland announced a ban on the sale of caffeinated energy and soft drinks to under-16s, a measure that came into effect this month. Currently, all high-caffeine energy drinks carry labelling stating they are not suitable for children, in line with industry guidelines, but Boots Ireland has stated its intention to actively limit the sale of the drinks to children under the age of 16. 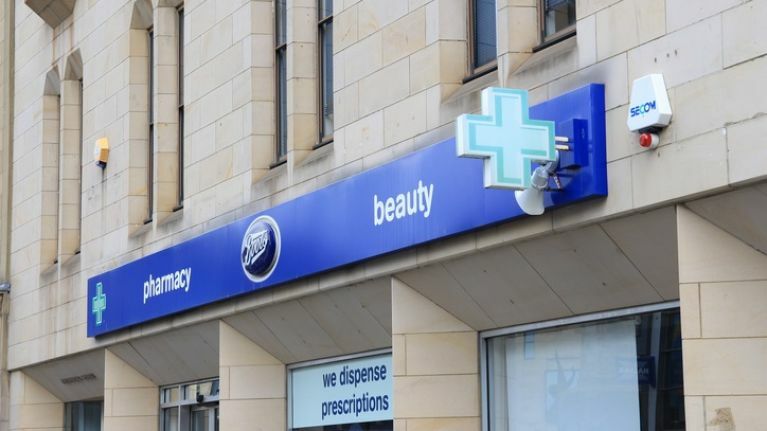 A Boots spokesperson commented: “Helping our customers to live healthier lives has always been our core purpose. We have listened to the growing public concern about young people consuming these high sugar, highly-caffeinated drinks.